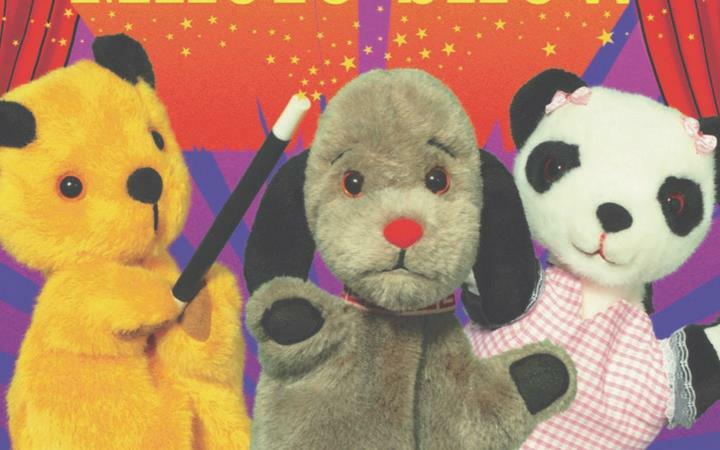 Join Sooty for his brand new Laugh Out Loud Magic Show. A spectacular treat for the whole family – including a chance to meet Richard and Sooty after the show! For free fun and games, click here.